Topeka ? 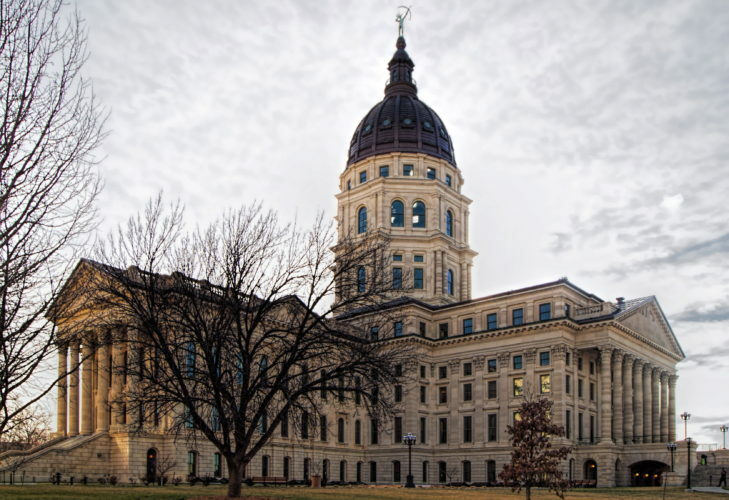 Kansas Democrats are accusing the state Republican Party of trying to put together a list of voters to challenge on Election Day. Republican officials deny the accusation. 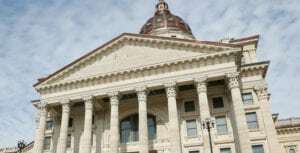 In an e-mail message sent to state Republicans, Kansas Republican Party Chairman Kris Kobach reviewed the party’s accomplishments this year. One form of vote caging is when a political party sends registered mail to an address of a registered voter. If the mail is returned as undeliverable, the voter will be challenged by the party as having a fraudulent voter registration. In the past, there have been reported incidents of caging lists targeting predominantly minority districts that tend to vote for Democrats. 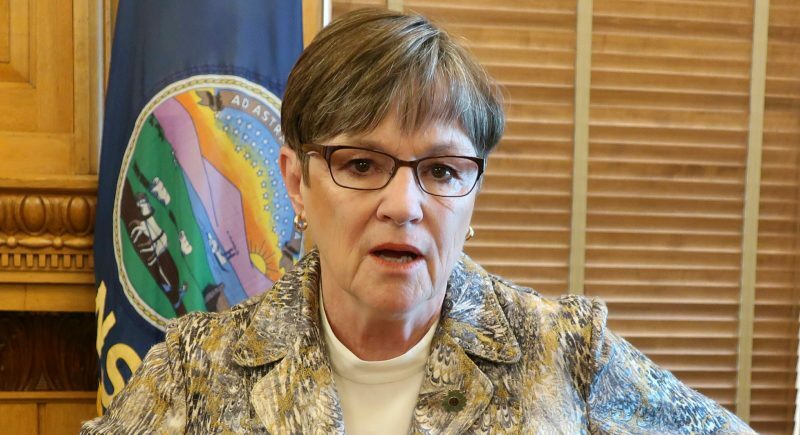 Gaughan noted that the Republican Party has said it will make a major effort to try to win back the 2nd Congressional District, which includes western Lawrence. 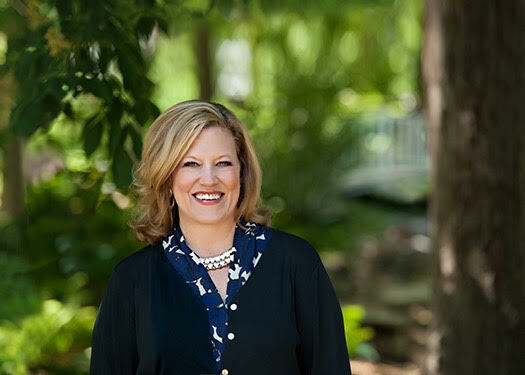 U.S. Rep. Nancy Boyda, a Democrat, won that seat last year by defeating a five-term incumbent Republican, Jim Ryun. But Christian Morgan, executive director of the Kansas Republican Party, denied the party was doing what Gaughan described. “It’s just a term of art,” Morgan said of caging voters. He said what the party has done is try to identify voters and their views on certain issues. “We cage that person’s information,” he said. Then when the election comes around, the GOP will try to contact those voters who agree with the Republican candidate’s position, and, it is hoped, get them to vote for that candidate, he said. He denied the state party was building up a list of voters to challenge during elections. “We’re amassing this information to get people to the polls,” he said. 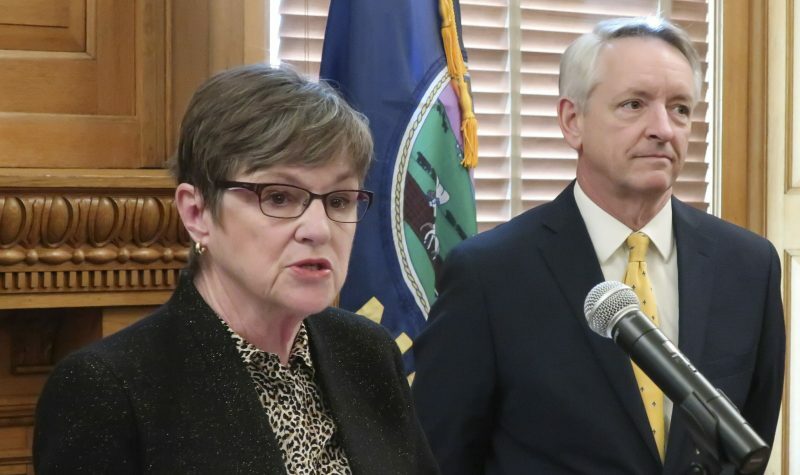 Brad Bryant, state election director for the Kansas Secretary of State’s office, said he had never heard of a voter suppression effort in Kansas using registered mail to put together a challenge list. Bryant said the only people who can challenge a voter’s right to vote at the polls are poll workers. A person whose right to vote is challenged can cast a provisional ballot. After the election, county officials decide whether the ballot should be counted. Bryant said most provisional ballots eventually are counted in the totals.